Ships from and sold by Southern Scents and Style. 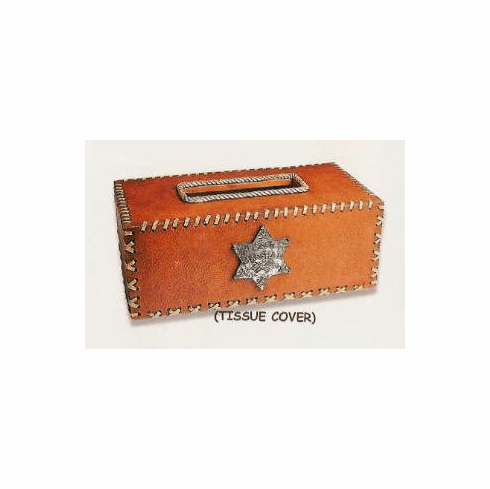 Keep your tissues under the watchful eye of a Texas Marshal. Sure to be an eye-catching conversation piece this unique item is a perfect complement to your western-themed decor. Makes a great gift for the cowpoke in your life. Measures approximately 10.5" Long.